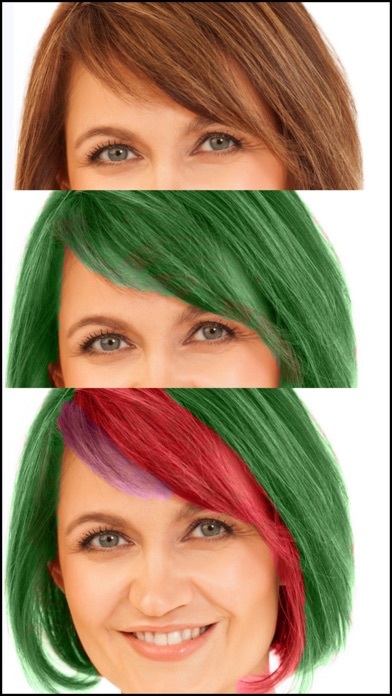 Instantly change your hair color! Amaze your friends!! 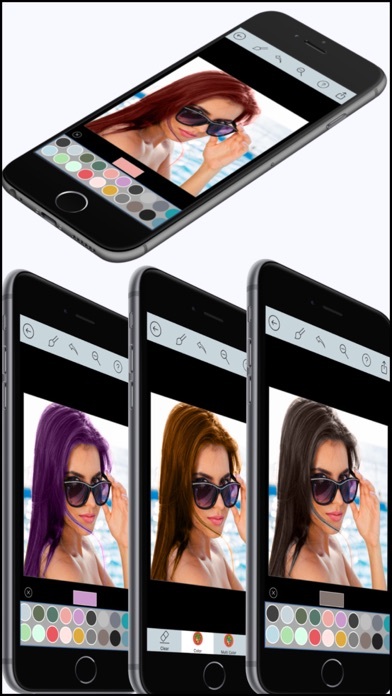 - Just draw on your hair with finger with the chosen color. 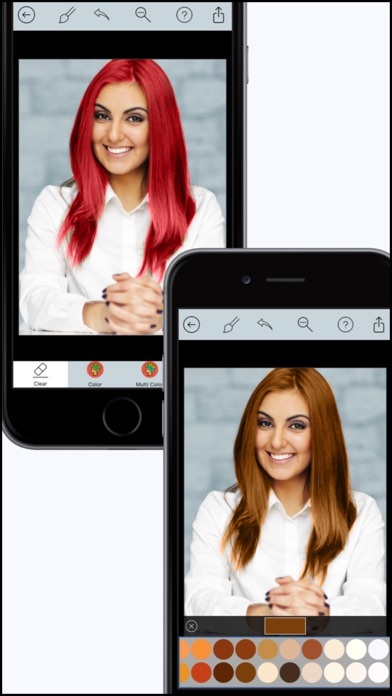 - Apply any color on your hair and see how you look on each color instantly! 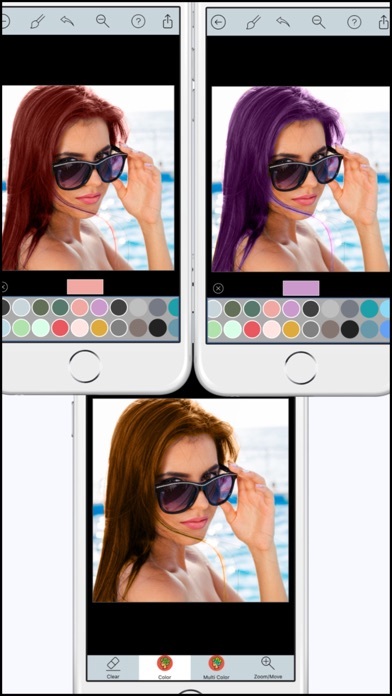 - Easy coloring tool to reach the corners and get perfection. 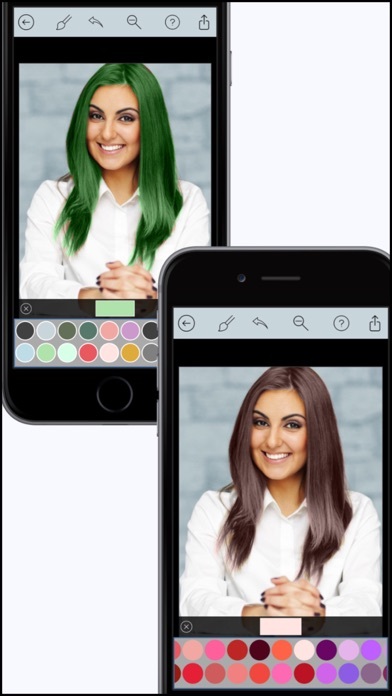 - Use the multi color option to draw using more than one color! - Share to your friends and have fun!